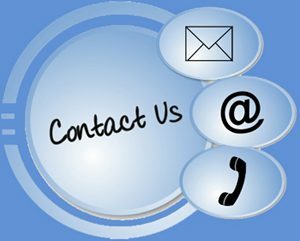 Submit the Quick Contact form on the right side of this page. *Mobile users will find the form under the menu section above. Doing this will ensure you receive the fastest response, we typically respond to all submitted within minutes during normal business hours. Be sure to visit our Jumbo Loan Blog page above for the latest mortgage information.